Ahmad Joudeh danced to a song sung by Sandra Luceño. 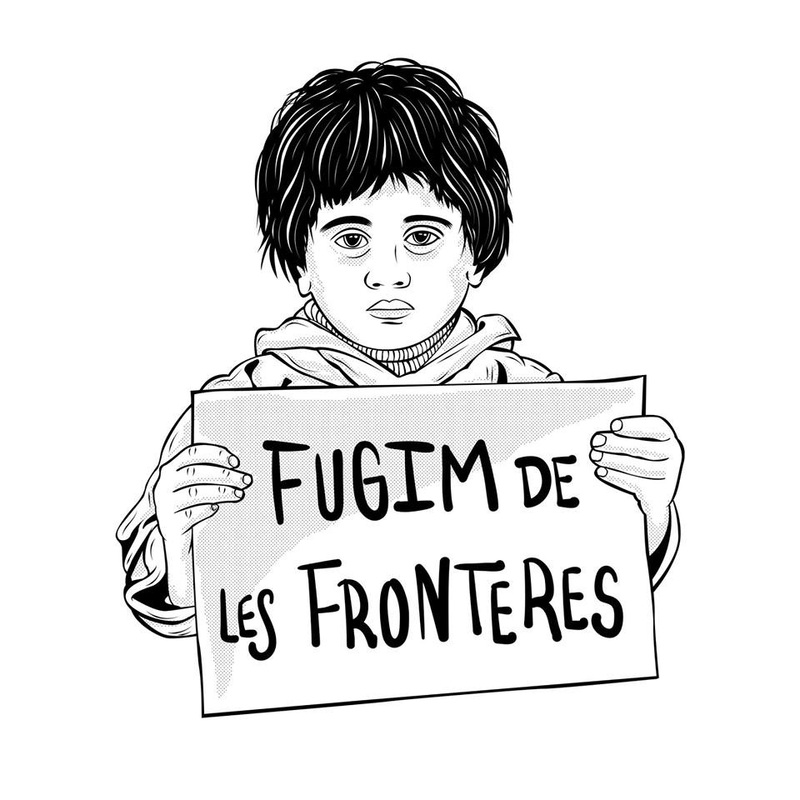 Fugim de les fronteres is an NGO from Barcelona, that was created as a reply to the humanitarian crisis in Europe. The founders, Carla Abulí, Laia Borràs and Andrea Jiménez, are three young artists linked to culture, cooperation and education. Nowadays, the association is formed by fifteen volunteers (20-30 years). 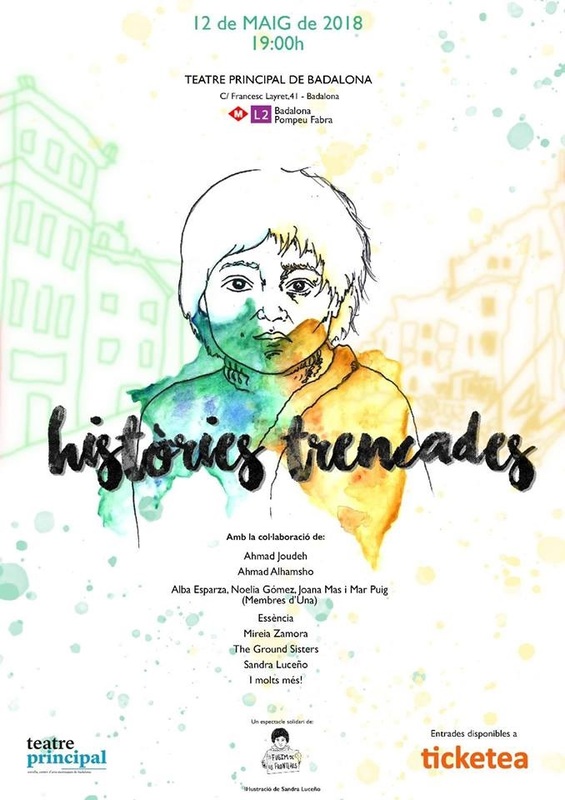 Fugim de les fronteres has produced some solidary shows in Barcelona and Catalonia, collaborating with other NGO like Proactiva Open Arms or Open Cultural Center. Last summer, the Fugim de les fronteres team went to Polykastro (Greece), next to Nea Kavala camp, in order to make an artistic project where kids and young people had to create a show (acting, dance, music...) that was finally showed to all the community. We offered some artistic workshops where this kids learned how to express themselves through the art. That's our mission: provide emotional support to through art. The show explains the story of different refugees that Fugim de les fronteres met in Polykastro. 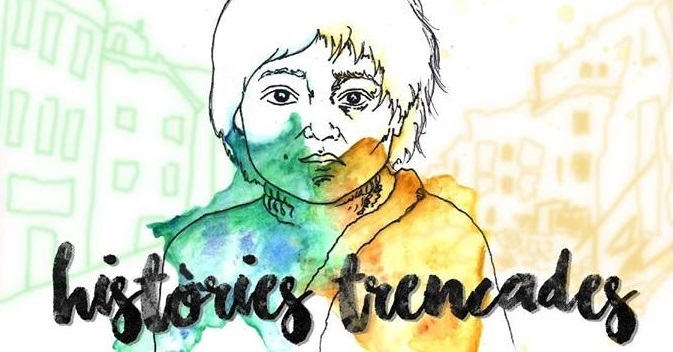 Through dance, poetry, acting and live music HISTÒRIES TRENCADES complains about Europe's passivity in front of this big crisis in the Mediterranean Sea. The public will see a divided stage that will show two parallel lives (on the one hand, characters from Europe; and, on the other hand, characters from Syria). The show will be traveling around the evolution of the refugees lives from their childhood to the arrival in Europe with the hardest conditions. We will count with collaborations of other artists like Ahmad Alhmansho (actor from Syria, now living in Barcelona after a very hard path from his country). Sandra Luceño, 21 years old, she's a singer from Tarragona. She has also trained as an actress in Barcelona. She is one of the Fugim de les fronteres's volunteers. Beautiful Syria talks about how she met the country and its war through the eyes of the people we met there, in Polykastro.